Business profit doesn’t just happen. 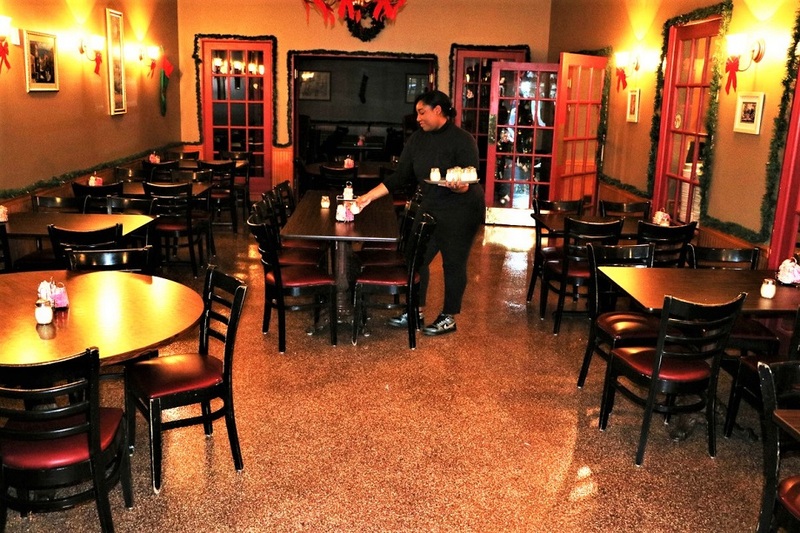 You must have an effective product, great service, and a pleasant establishment. 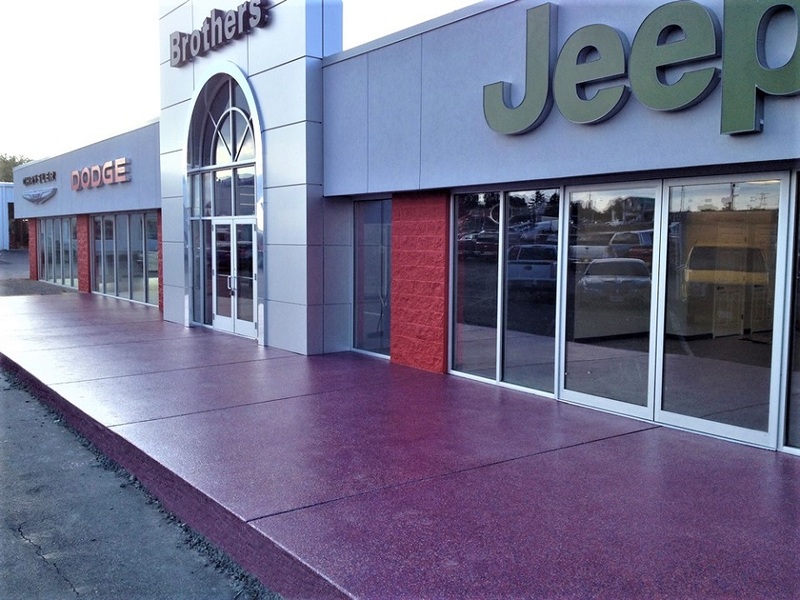 Commercial concrete flooring finishes, for one, is something that should never be taken for granted. It has to make the image of the business or company appealing enough to maintain customers and invite new ones. 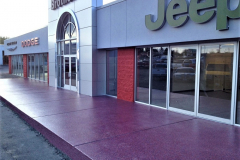 Decorative concrete can do all that for commercial properties. 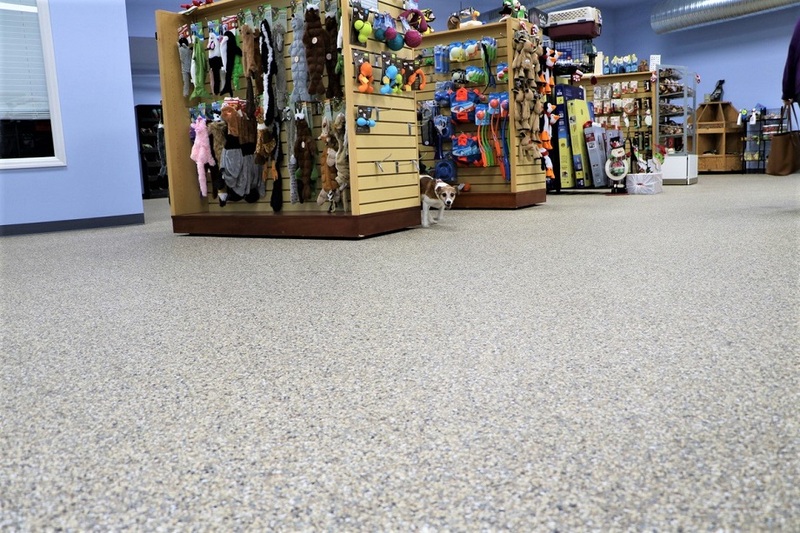 An establishment with ugly or boring concrete floors is a huge turn-off. No matter how effective their product is or how amazing the service, customers are significantly affected by how appealing the establishment is. 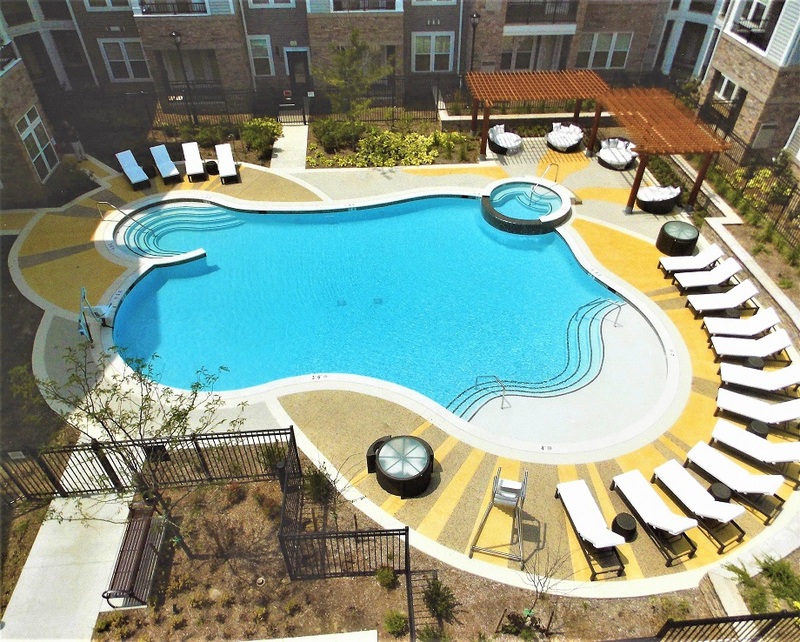 Customers deserve an attractive and functional space to live in, work in, or shop in. 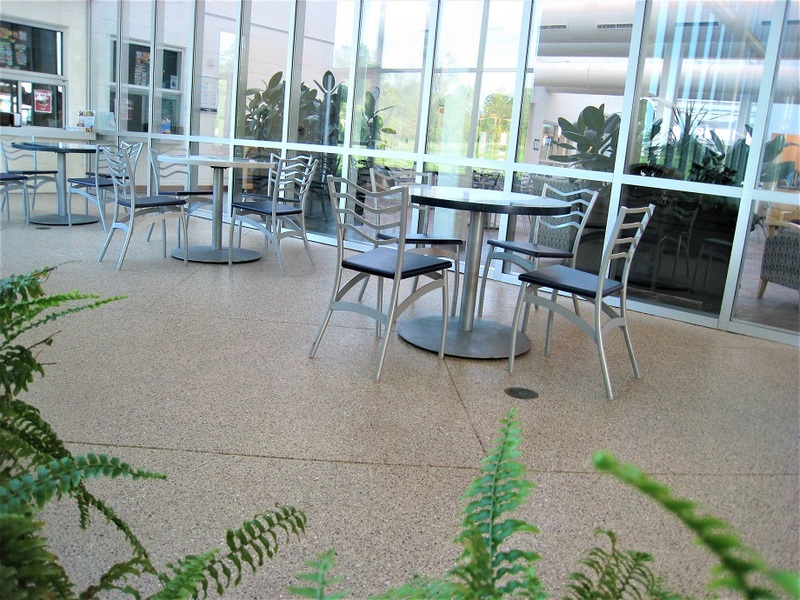 Decorative concrete provides affordable solutions so that business owners need not worry about enhancing and improving their concrete spaces without hurting the company’s finances. Basketball is one of the major sports in Indianapolis. Stadiums, where matches are held, need to have tough floors to accommodate heavy foot traffic and rigorous training. 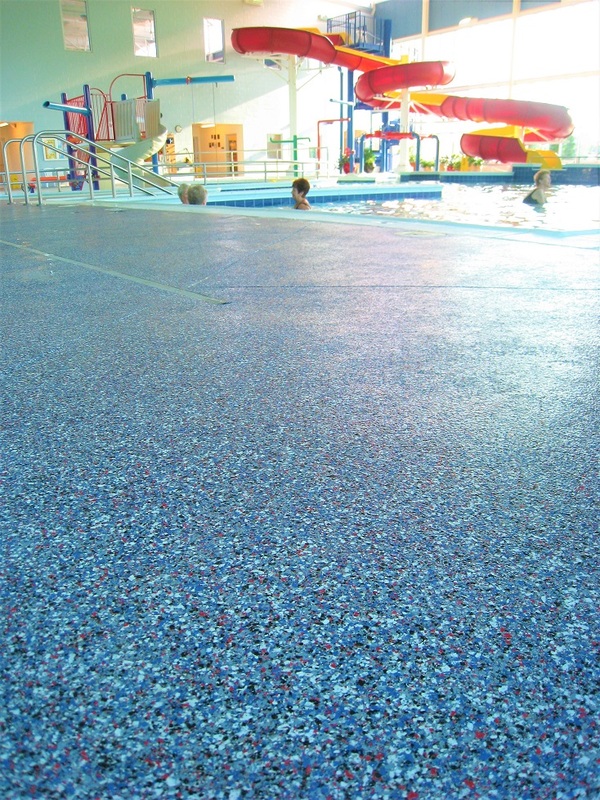 Epoxy and polyurea floor coatings are popular solutions for slabs that require tough, damage-resistant surfaces. 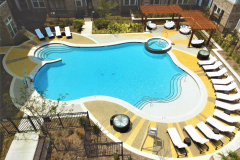 Some properties for sale are often managed by people who keep them in great shape to entice buyers. 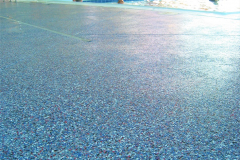 By stamping, staining, or spraying a coating or overlay, it is easy and inexpensive to update and repair concrete surfaces on patios, driveways, pool decks, interior floors, and more. 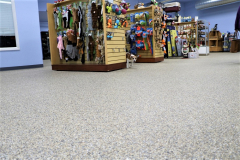 Need to update or repair commercial flooring? 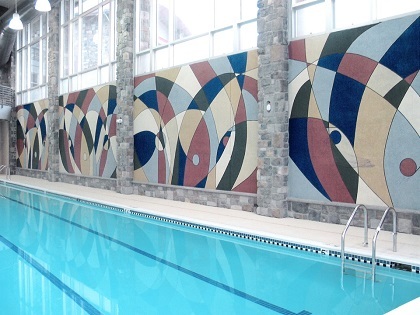 Call us at (317) 854-4529 to learn more about decorative concrete. 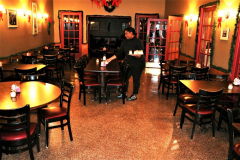 Every business owner knows how expensive it can be to improve business facilities. 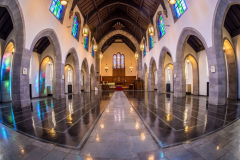 Indianapolis Concrete Artisans, a stamped concrete contractor in Indianapolis, is here to make things easier and at a fraction of the costs of replacing concrete surfaces. 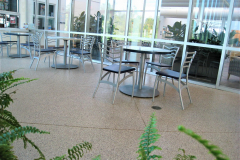 We have over 20 years of experience in repairing and enhancing indoor and outdoor concrete surfaces. Need a consult? Call or email us today. 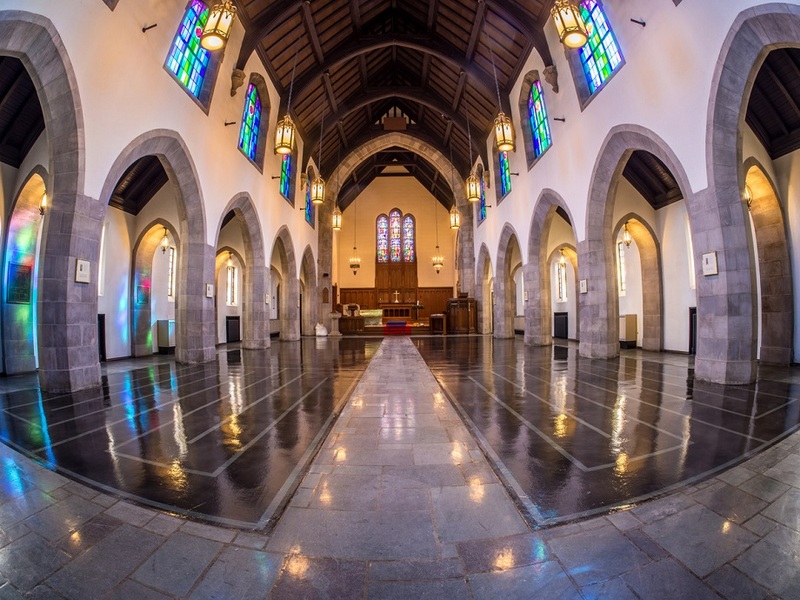 We’ll give you a free session and a quote, too.